According to Portuguese outlet Record (h/t The Sun), Adel Taarabt could be set for a ‘Championship loan move’ after struggling for playing time at Benfica. 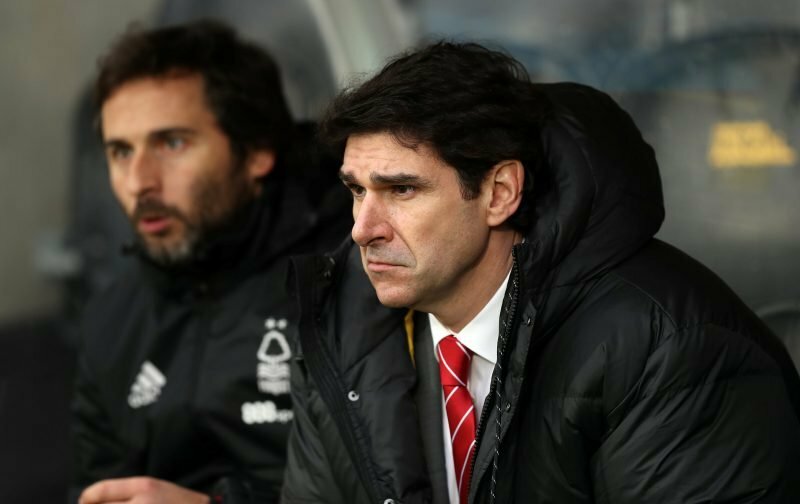 Nottingham Forest aren’t being directly linked with his signature and it appears unlikely that he’ll arrive at the City Ground in January as Aitor Karanka needs to trim his playing squad rather than add to it. Taarabt finds himself available for a loan deal as he’s been out of favour at Benfica. The 29-year-old left Queens Park Rangers for the Portuguese Primeira Liga giants in 2015, but he’s failed to make a senior appearance at the Estádio da Luz. He’s featured exclusively for Benfica’s B team and spent 18 months on loan at Genoa in pursuit of more minutes. The Moroccan international contributed seven goals in 29 appearances for Genoa before returning to the Benfica reserve side over the summer. He’s been exiled form the first-team this season and may need to find a new club to get competitive action, but it’s hard to see Forest being interested in signing him. Taarabt, who will turn 30 next year, has struggled with his attitude, weight and consistency and may have lofty wage demands that Forest would be unwilling to meet. Joao Carvalho is doing a good enough job in the playmaker role for The Reds too.